Remember me · Forgot password? · New user? This auction has closed! Bids are no longer being accepted on this lot. This is a traditional English auction. FEMALE and exclusive TATOO embryos: +3.85 PTAT Crush grandson of TREASURE EX-99-MS!! 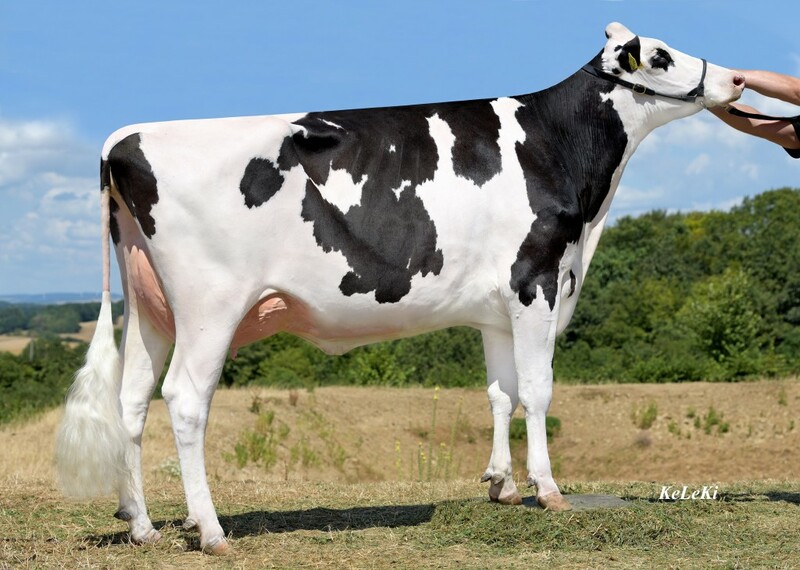 NH Beemer Isabellla is a promising young Beemer daughter and recently classified VG-85-DE 2yr. Dam: NH Beemer Isabelle VG-85-DE 2yr. | Grand daughter of M.E.DAL Stormatic Ilma EX-95-IT - VG-85-DE 2yr. NH Beemer Isabelle VG-85-DE 2yr. Beemer granddaughter to ILMA EX-95-IT!! Maternal sister: NH Mccutchen Isabella VG-87-DE 2yr. Fancy BEEMER Granddaughter to M.E.DAL Stormatic ILMA EX-95-IT!! Maternal sister to NH Mccutchen Isabella VG-87-DE 2yr. Ilma was Int. Champion European Show '10, Sr. Champion & Best Udder Cremona '12 & more! Daughter of M.E.DAL Stormatic Ilma EX-95-IT! !